The revelation that games could be serious has now become conventional wisdom: "we've gone from games representing life to becoming life". Of course, the basics of gameplay — competing against opponents, setting records, winning prizes — are as old as human civilization. But the gaming mindset has now become pervasive. We use game models to motivate ourselves, to answer questions, to find creative solutions. And the gaming mentality continues right into the real world. 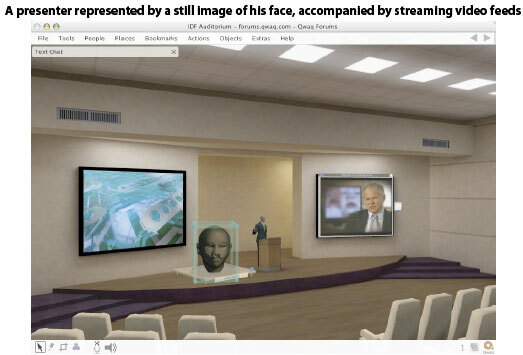 Forrester has released a new report into the use of virtual worlds in the workplace. The report makes the big claim that "within five years, the 3-D Internet will be as important for work as the Web is today". 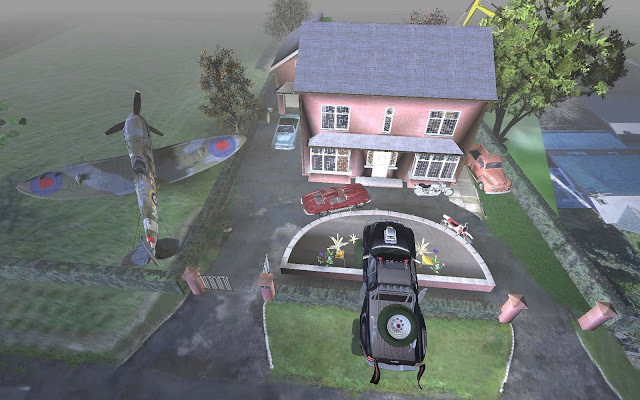 But before we get too carried away, the report also notes that right now virtual worlds are not user friendly to the enterprise crowd - "you’ve practically got to be a gamer to use most of these tools", Forrester notes. 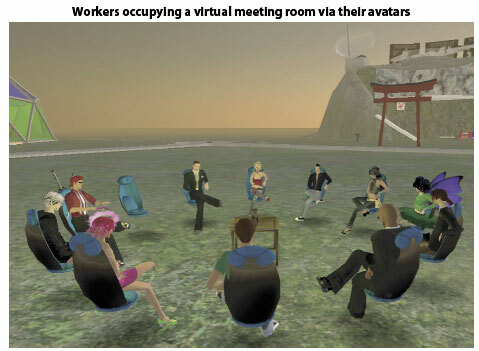 The report, entitled 'Getting Real Work Done In Virtual Worlds', states that Virtual worlds like Second Life, There.com, and "more business-focused offerings" are on the verge of becoming valuable work tools. 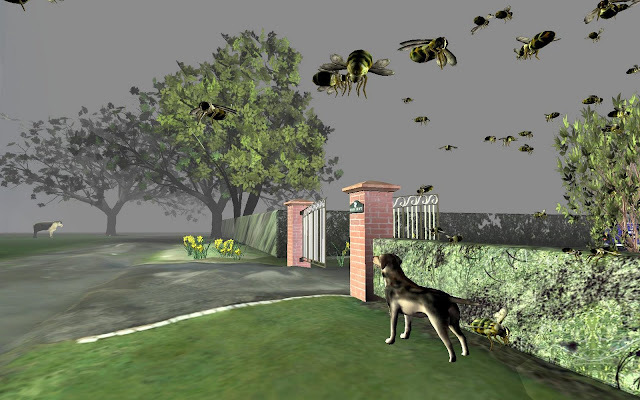 "Information and knowledge management professionals should begin to investigate and experiment with virtual worlds. 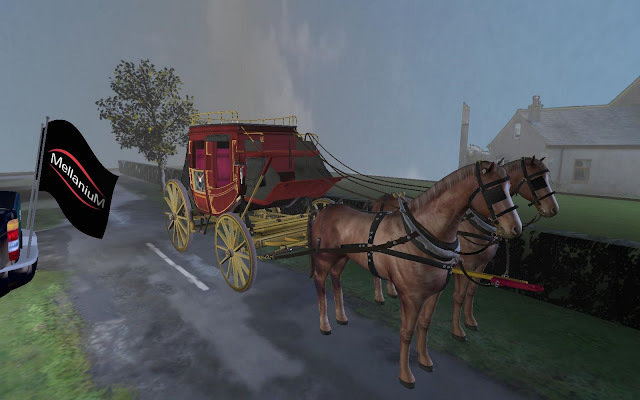 Use them to try to replicate the experience of working physically alongside others; allow people to work with and share digital 3-D models of physical or theoretical objects; and make remote training and counseling more realistic by incorporating nonverbal communication into same-time, different-place interactions." The report goes into great depth on this trend, but the best way to illustrate it is to see what some forward-looking organizations are doing. 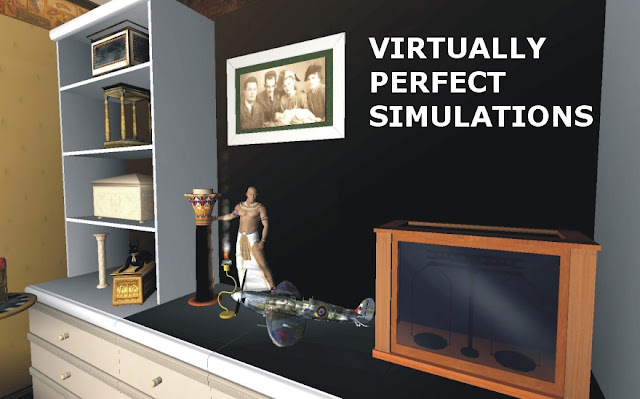 On the front of real world/virtual world integration is MellaniuM which is focused on very high-resolution virtual environments for business, educational and metaversal types of applications (please find my prior post MellaniuM: Serious Games Widening Your Horizons By Simulating The World). There are many things to be excited about this technology, but one of the most significant breakthroughs is the quality of 3D models. 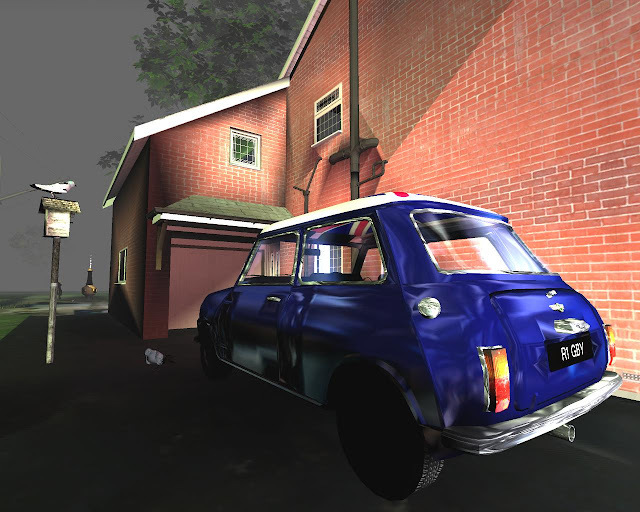 MellaniuM’s modification of the game environment allows the introduction of Autocad-quality (very high detail) 3D models into the UT2004 engine, while still keeping performance speeds / client machine specs very reasonable (i.e. close to the specs already required to run that game). 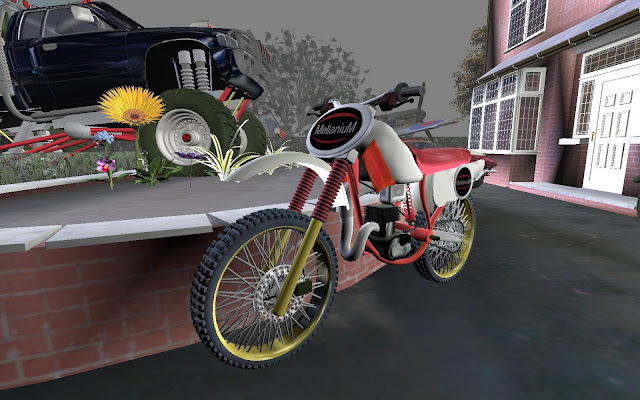 Another thing to be excited about MellaniuM's technology: as opposed to Forrester's statement that set-up and actually using Virtual World software is difficult, MellaniuM envisions a future where models can be easily downloaded and imported. 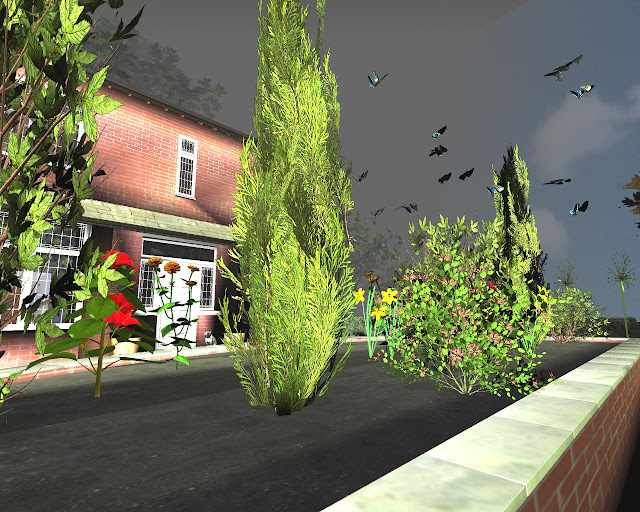 As a result, the downside for some users interested in content creation who see virtual worlds as too complex, has become the upside for building up MellaniuM's business model.